It is a game where everyone can compete against each other, against the course or against themselves. It is game where everyone can hit that exceptional shot just like they see on TV. It is a avenue of stress release and freedom from your problems or worries, it is a incredible walk in a beautiful golf park, where you can enjoy the outdoors, nature, and fellowship with your friends. It should be a 4 hour break from phones, facebook, E-mails and technology all together. It is also a fantastic venue to conduct business, get to know someone,, or get to know yourself. Golf is a game in which you will never own, but once in awhile you get to rent. Love the sentiment. I love to ask this question of golfers because everyone seems to have a slightly different answer. 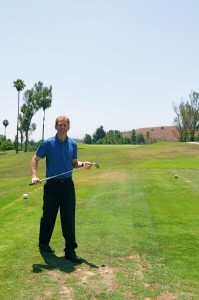 I like to play golf to spend quality time with family and friends or get a chance to meet someone new. I’ve met so many great people on the golf course it’s been unbelievable. Even our book launch golf tournament was attended by many of the people I met on the golf course. I also love to play the game because I always have the opportunity to improve on what I’ve done previously. To beat my best score or to do something memorable. Golf creates memories that last a lifetime. Thanks for the comments Jay. Golf is a game special in so many ways just as Zeb and Jay expressed. I’m sure its special in a 100 others ways, to each his own. But to me, what makes golf special is people. People make golf special. When you’re a young player, you don’t realize it but the older you get the more you begin to remember not so much the scores but more so the friendships and interesting people you’ve teed it up with. Of course there are those amazing shots and scores but in general I think back to the fun foursomes, my golfing buddies and experiences we’ve shared. I think it was always meant to be that way. A social game above a competitive sport. Why else do we play as foursomes? I think the idea of golf being a competitive sport still serves the game well and I do know how much it helped the game become more popular. 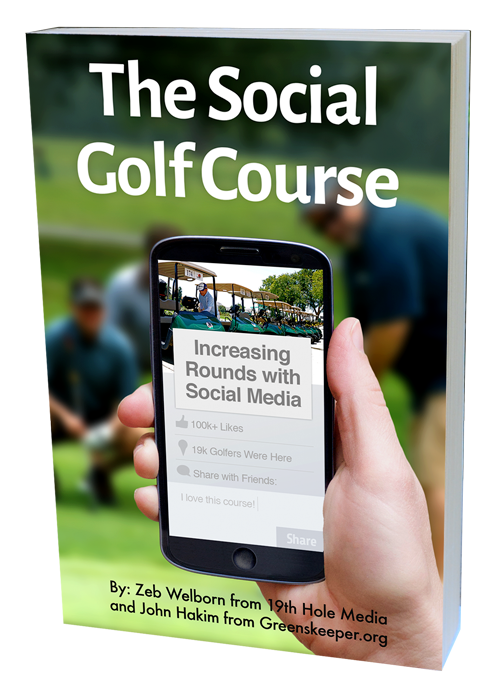 But now is the time for golf to be viewed as first and foremost a social game. I always ask people what was it that made you want to keep playing golf after first trying, what was that spark that hatched the golf bug inside of you? The answer is almost always the same, they enjoyed the fun times playing with the friend or family that introduced the game. I have come to a place in my life where I prefer not keeping score. I started not keeping score over 2 years and have never enjoyed the game more. By not keeping score I stopped trying so hard to post a certain “number” and instead just trying to hit one shot at a time as well as I could. What happened was amazing. I become so much more interested in ALL that the game provides, especially the people I play with.